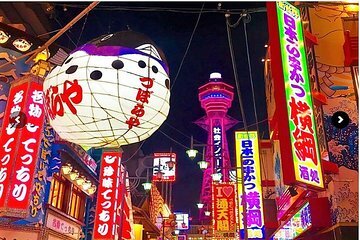 Osaka’s Shinsekai district is a retro area known for being a place that locals love. Swap tourist hotspots for a tour that takes you to the real Osaka. You’ll learn about the fascinating history of the area, and discover traditional dishes that date back to the 1900s. By touring the city with a guide, you’ll avoid any language barriers when reading menus, and you’ll discover local secret spots that you wouldn’t find alone. The tour will take you to five different shops, where you’ll try six local dishes.